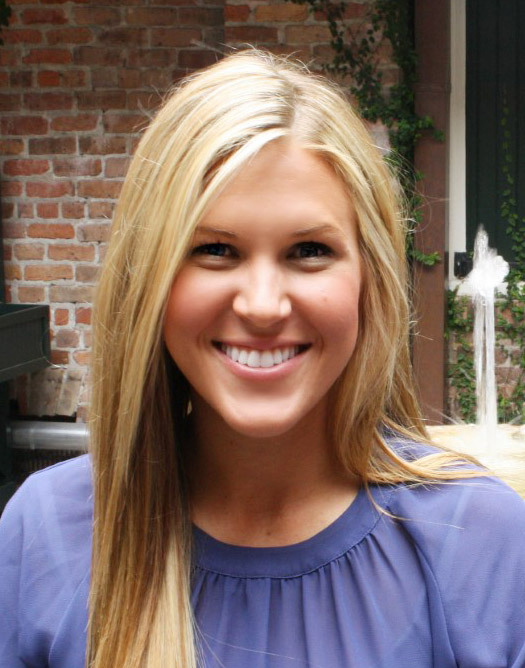 Eating smart while dining out in Baton Rouge couldn't be easier. 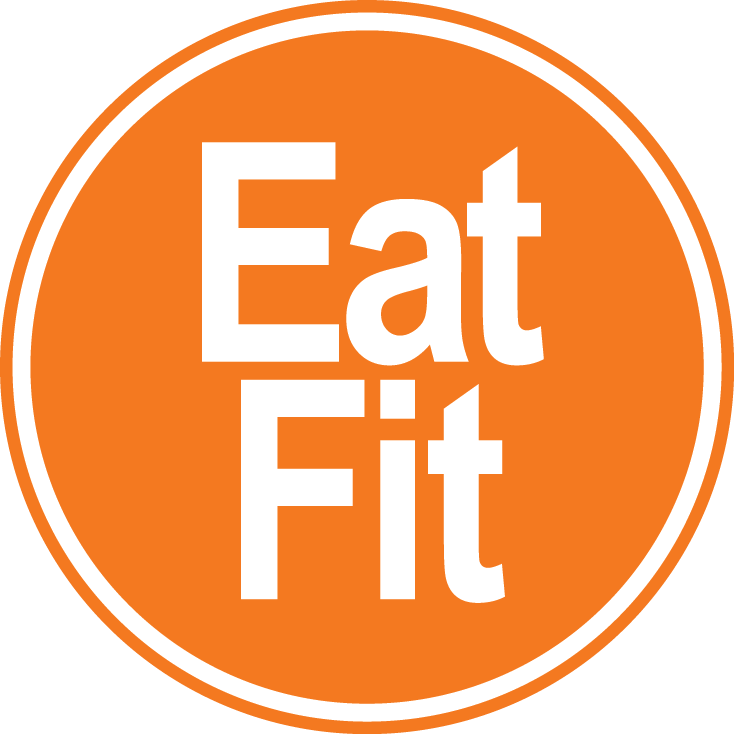 Eat Fit BR makes it easy to indulge without the guilt – just look for the Eat Fit seal of approval on menus, at markets and beyond! 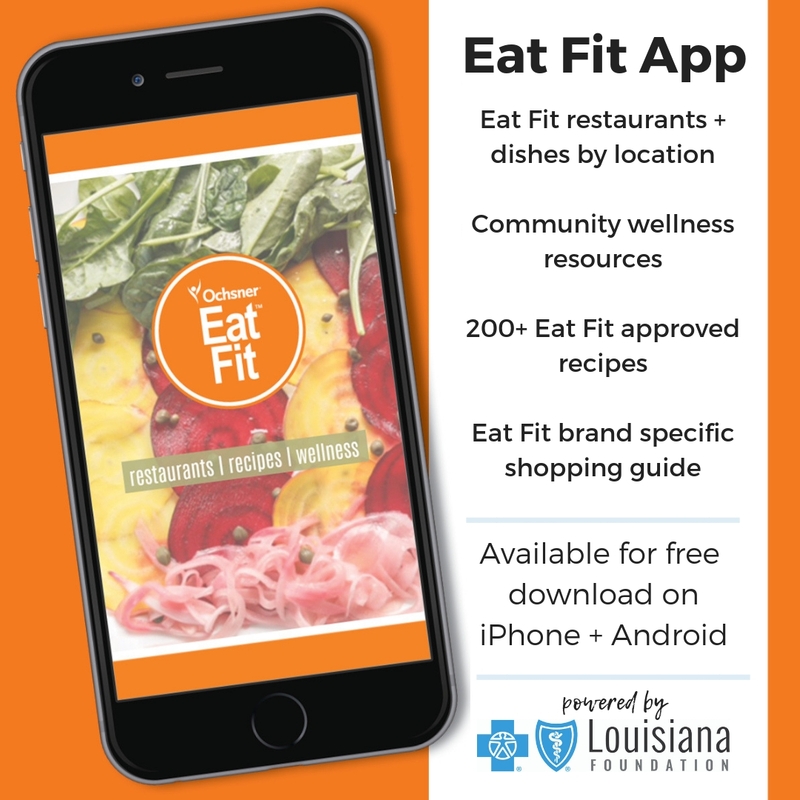 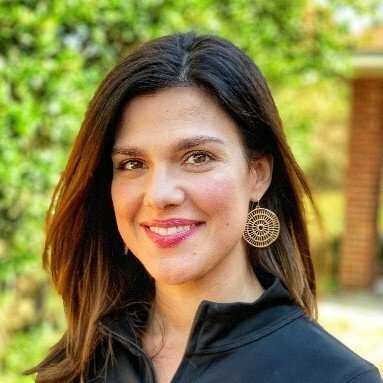 Eat Fit BR is part of the Ochsner Eat Fit family, with support by the Blue Cross and Blue Shield of Louisiana Foundation. 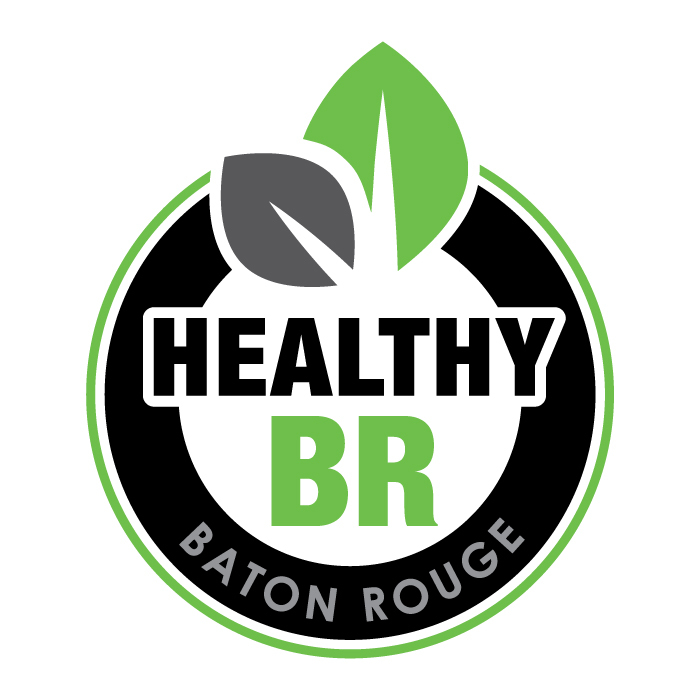 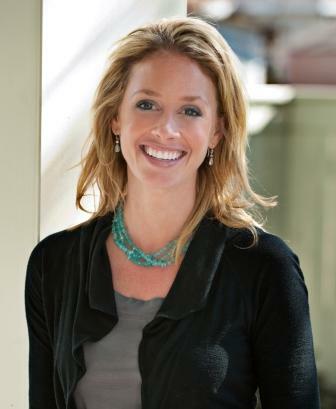 Eat Fit BR is honored to partner with local organizations that share our mission and values.